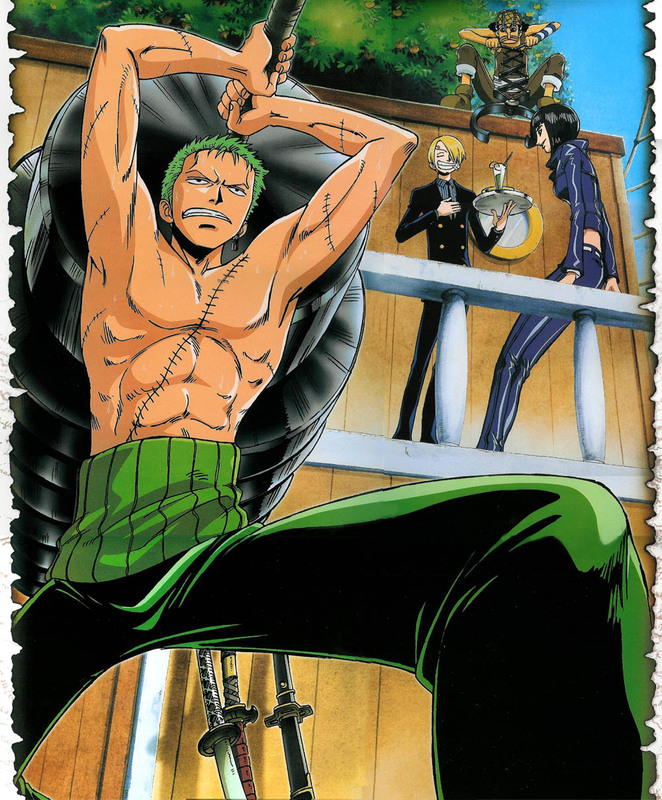 Zoro - Sanji - Usopp - Robin. . HD Wallpaper and background images in the 《海贼王》 club tagged: one piece roronoa zoro sanji usopp nico robin. This 《海贼王》 photo contains 动漫, 漫画书, 漫画, 卡通, and 漫画卡通.